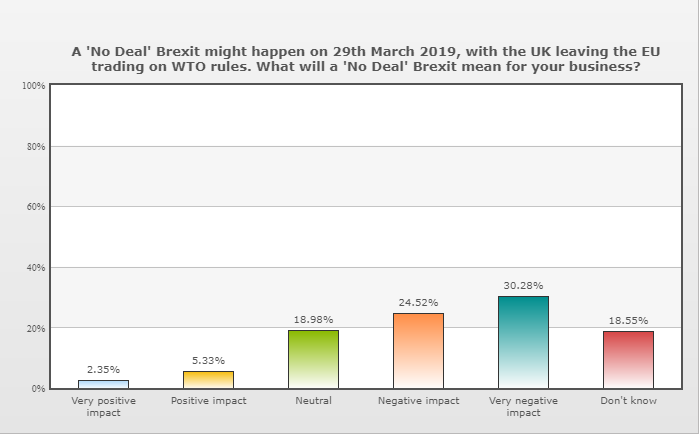 The survey – for the first quarter of 2019 – was conducted among a wide range of businesses across Swindon, Bristol, Bath, Gloucestershire and Wiltshire between February 21 and March 11. 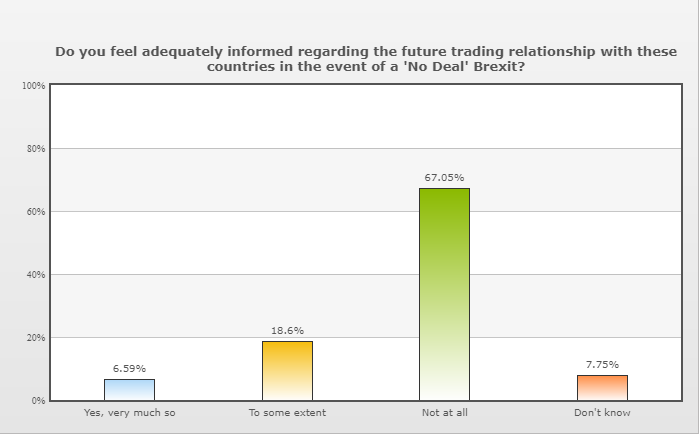 At the time the UK was still expected to leave the EU on March 29 with a ‘no-deal’ exit still on the table. 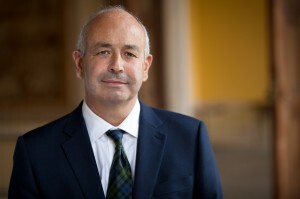 Phil Smith, pictured, managing director of Business West, which runs the Swindon & Wiltshire Initiative, called the survey results “bitterly disappointing” and said they suggested the paralysis in Parliament and Brexit uncertainty were having a dampening affect across all areas of business activity in the West.